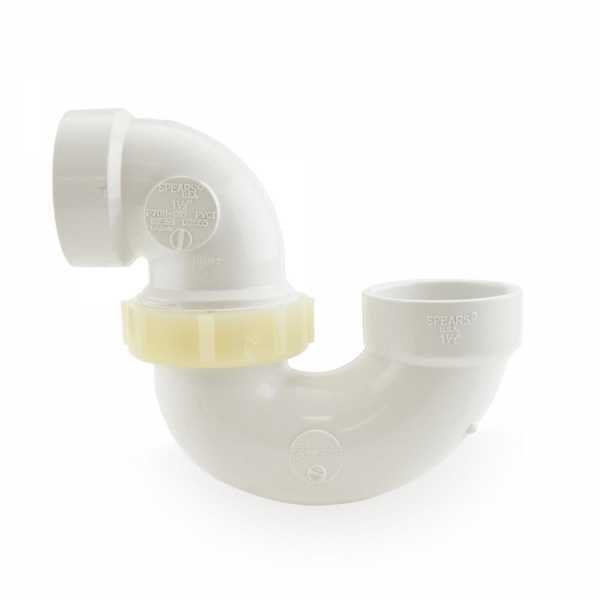 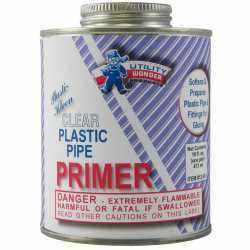 The P708P-015 from Spears is a 1-1/2” PVC DWV P-Trap w/ Plastic Nut. 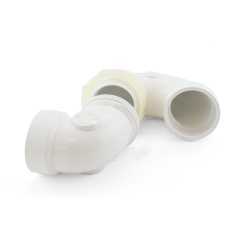 It's a standard 2-piece 1-1/2" PVC DWV P-trap with hub (socket) connections. Plastic nut allows to adjust the P-trap to accommodate the installation.